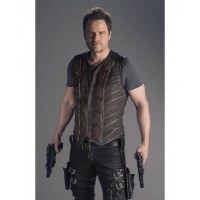 Buy Anthony Lemke Dark Matter Leather Vest Jacket In New York, Los Angeles, Chicago, Houston, Philadelphia, Phoenix, San Antonio, San Diego, Dallas, San Jose and all over the USA, UK, Canada, Australia. 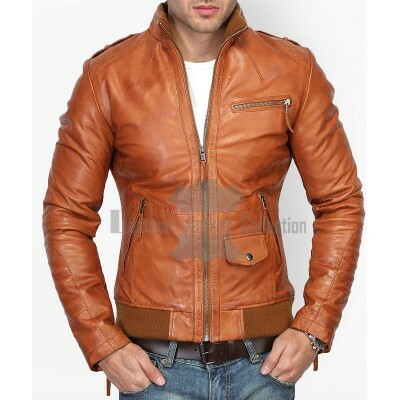 Clothes can delight the eye when one sees strangers, having stylish clothes is much more essential and important. 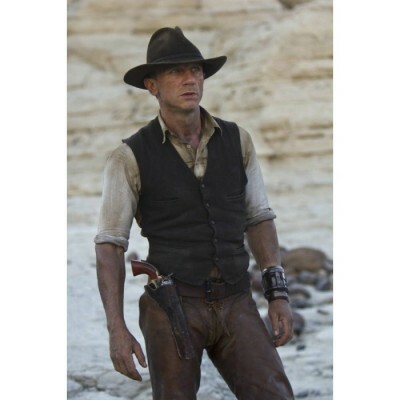 For most of the people thinks, the dress is an expression of persona, faith, selection, and identity. Anthony Lemke Dark Matter Leather Vest Jacket makes our life colorful and changes our life with the time or giving to the time. 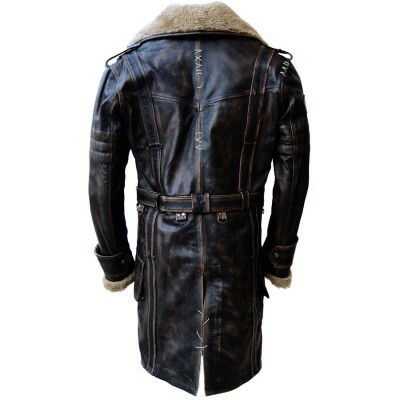 It makes you feel good when you follow fashion and trends. 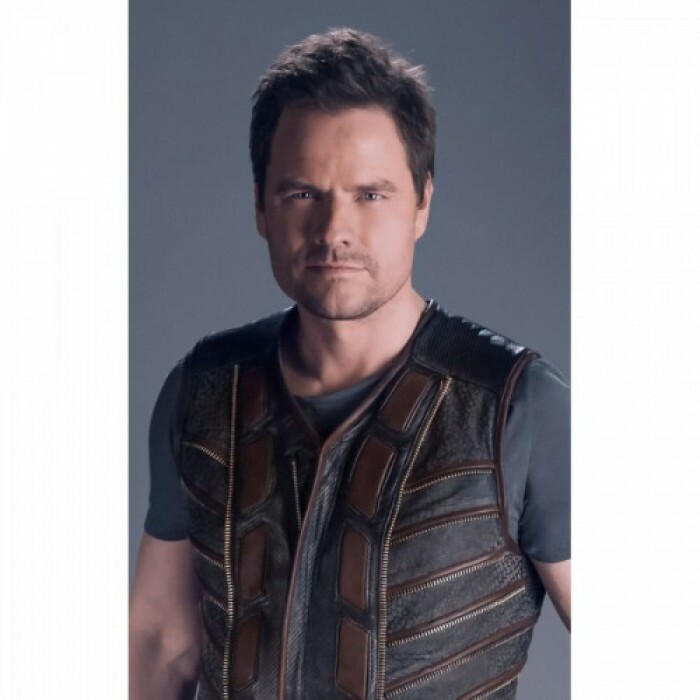 Anthony Lemke Dark Matter Leather Vest Jacket made off real distressed leather material which gives it strength and durability. 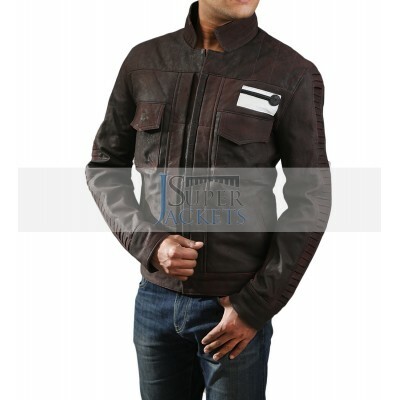 It is a brown color distressed leather jacket that having inner viscose lining for your comfort and relaxation. 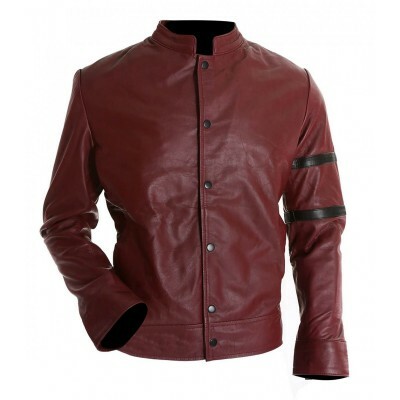 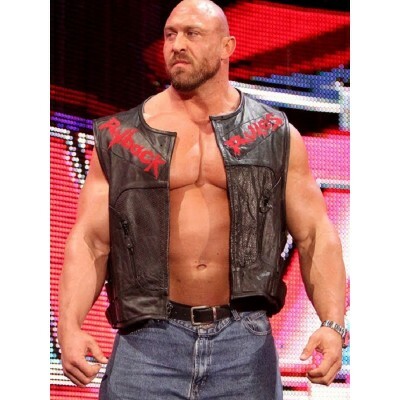 This distressed leather moto jacket has a V neck style that makes it more modern and stylish. 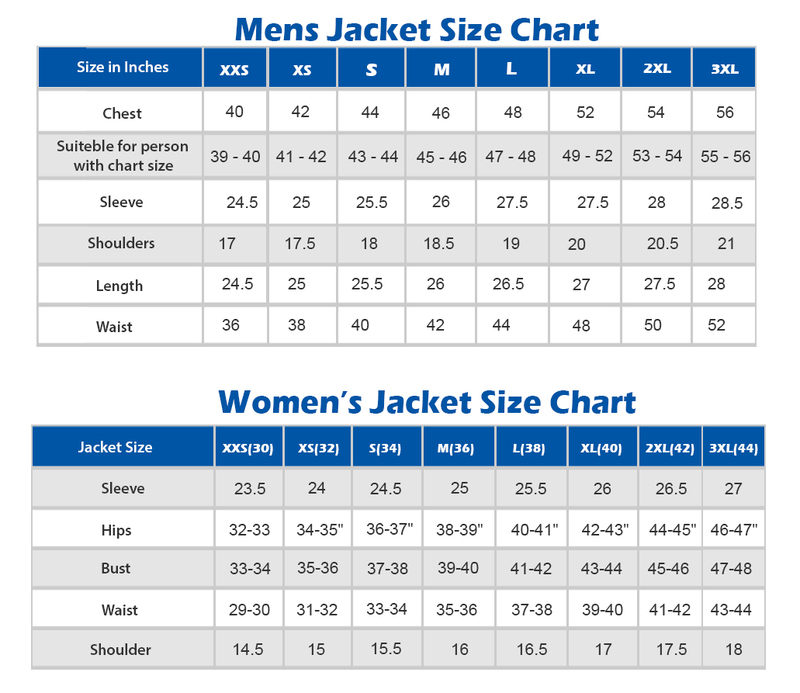 It has full zip closure with branded YKK. 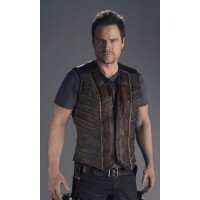 Anthony Lemke mens distressed leather jacket has two inside pockets to keep secure your important things. 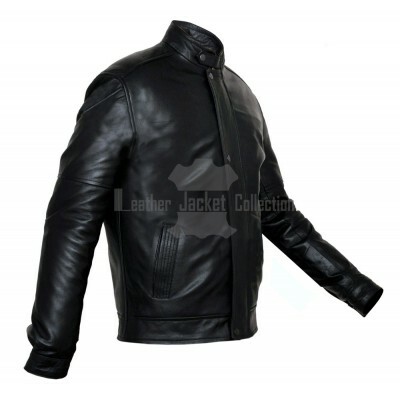 This jacket is the best outfit for your formal and informal events.